It gives us immense pleasure to intimate that we are back in our re-designed, fully automated, brand new office at house number 686, sector 11-B, Chandigarh-160011. 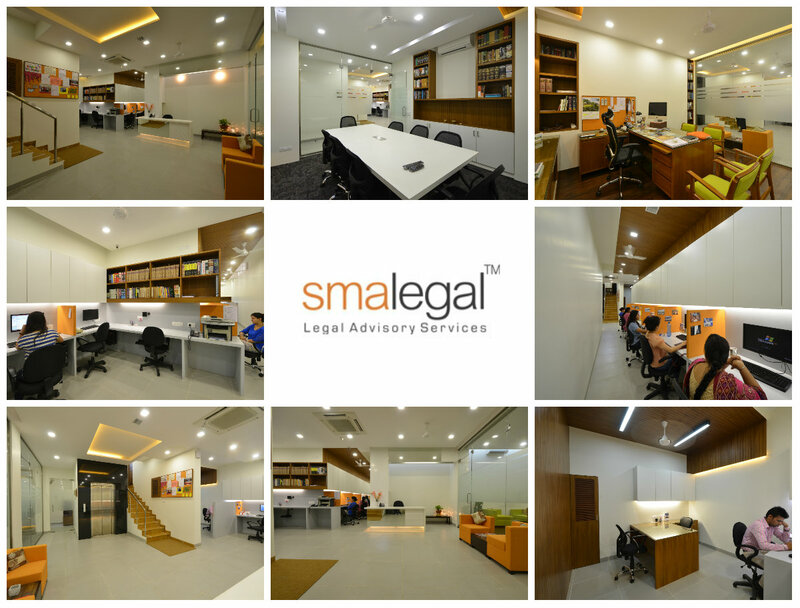 We are no longer at our temporary office at house number 17, sector 9-A, Chandigarh since the 1st of June 2015. Kindly accept our thanks for your consistent faith in us which has enabled us to grow faster and reach the milestones set, sooner than anticipated. We look forward to a renewed, brighter, stronger, healthier and successful association whilst of course, awaiting your visit to our new premises.